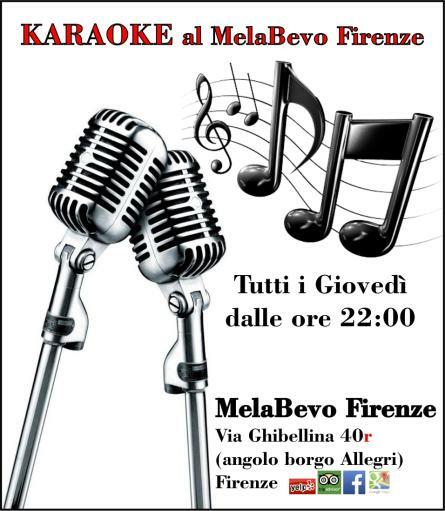 We are waiting for our KARAOKE from 22:00 onwards, the most friendly karaoke there is. Want to sing, be in company and have fun ??? Come to us, take the micorfono, choose the song and ... SING! -SHOTTINI with alcoholic sugars..more than 50 tastes to try..A SHOT DROGREDIA!